1. Book them on a magic workshop: Davenports, one of the most established specialist magic shops in London offers a children’s magic workshop for £30. the next available date is September 6th. Click here for more details. 2. 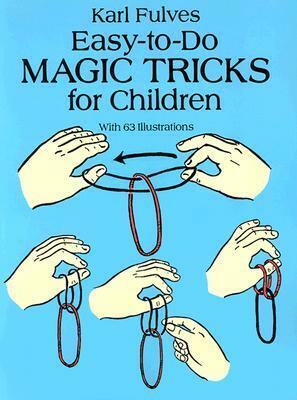 Get some good books: Karl Fulves’ Easy to Do Magic Tricks for Children contains 63 clear illustrations guiding kids through basics such as elastic Lock, Mystic Spinner and The Great Escape. 3. 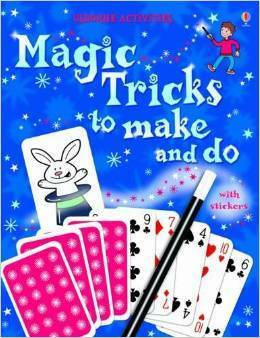 Also try Magic Tricks to Make and Do by Ben Denne – another goody for kids starting out. It details 24 how-to magic tricks including disappearing coins and shrinking wands. The book comes with over 180 stickers so your kids can decorate their magic props. 4. 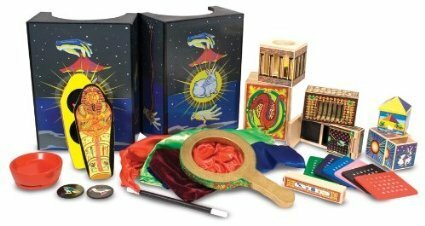 Try a magician’s starter kit – Melissa and Doug’s Deluxe Magic set is perfect for little magicians aged 8 and over. It contains props and detailed instructions for 10 classic tricks such as Secret Silks and Magic Number prediction. 5. 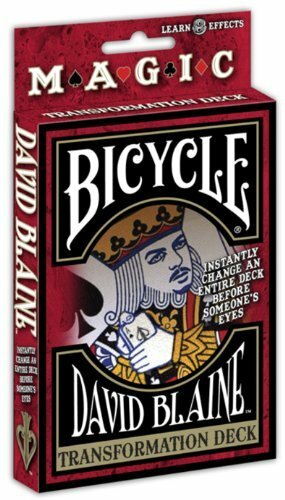 Buy a trick deck – David Blaine’s range of specialist card decks are great tools for your budding trickster to master. This Svengali deck is a magicians’ must-have allowing you to instantly change an entire deck in front of the audience’s eyes. 6. Check out YouTube and sites such as Good Tricks for fantastic how-to videos on magic classics. It takes patience and practice, practice, practice, but learning by video is how a lot of the top magicians teach themselves too. 7. If you are based in the south, arrange a visit to the Magic Circle, the world’s premier magical society in London’s Euston where you can visit their archives or join them on their magic summer fun days, suitable for aged 7 plus. 8. Get the right equipment! Most magicians swear by Bicycle cards so do stock up! 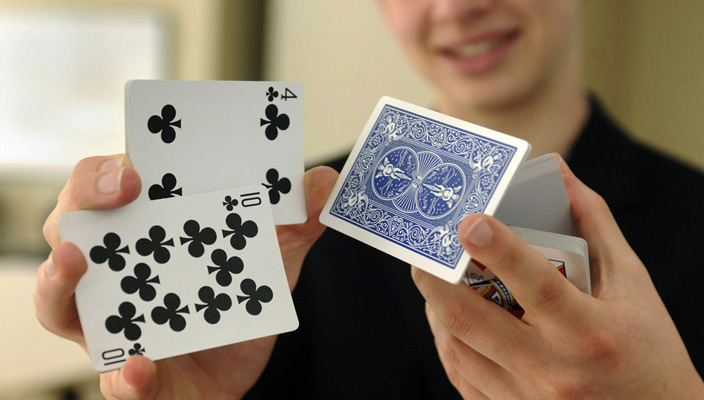 Your budding Paul Zenon will be burning through a lot of cards on the way to the perfect double lift! 9. Do check out the Magic Tricks for Kids website and sign up to receive a new trick each week. Its free to subscribe. There is also a brilliant Magic Tricks for Kids You Tube web magic school. 10. Keep an eye on Magic Week’s listings for news of upcoming magic shows from top performers such as Derren Brown. Have a magical (and hopefully not too tricky) summer!